PHOENIX – No matter who wins Wednesday’s climactic Game 7 of the World Series between the long-suffering Cleveland Indians and longer-suffering Chicago Cubs, Arizona wins. 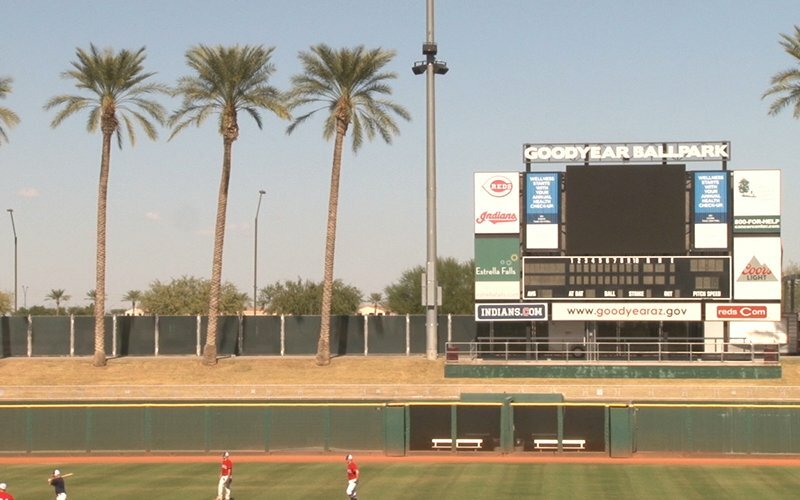 Both teams’ spring training headquarters are in the Valley – the Cubs at Sloan Park in Mesa and the Indians at Goodyear Ballpark, which they share with the Cincinnati Reds. “It being both Cactus League teams is great for the Cactus League,” said Debbie Diveney, the marketing and business operations coordinator at Goodyear Ballpark. After the Kansas City Royals won the World Series in 2015, attendance at spring games in Surprise jumped from 7,519 per game to 8,407 IN 2016. “It was actually our highest spring training attendance,” said Tara Combs, sports, tourism and special events division manager for the city of Surprise. “We had a huge out-of-state crowd and you could see that with our ticket sales, because a lot of our ticket sales were done online, which shows people were purchasing out-of-state. We actually get reports through our ticketing system that they are coming from out of Arizona. 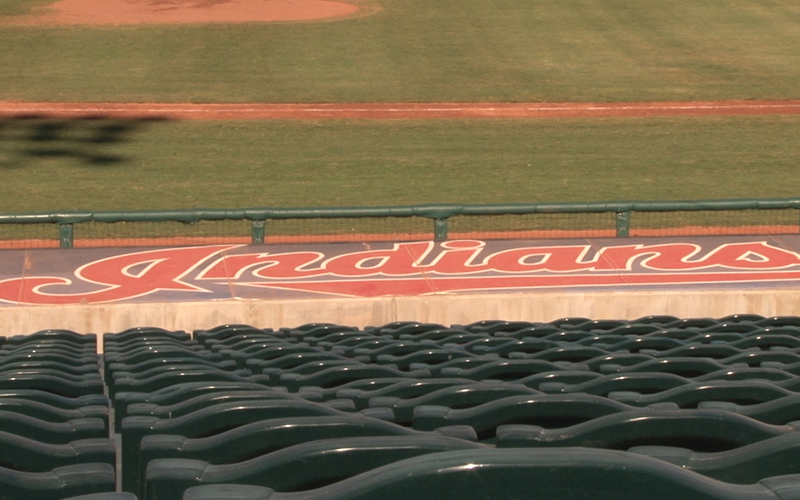 Goodyear Ballpark stands to benefit the most if Cleveland wins for the first time since 1948. Attendance this spring averaged 5,367 – just 54 percent of capacity. Diveney has already felt the impact of the Indians magical run in the post season. Goodyear Mayor Georgia Lord has experienced Indians fans firsthand in Ohio. She went to the Tribe Fest last January in Cleveland. An Indians victory would only add to that. In contrast, the Cubs, who haven’t won a World Series in 108 years, drew an average of 14,549 – the most in Arizona and Florida – representing 97 percent of capacity at Sloan Park this spring. Even the mayor is caught up in Cubs mania. He spoke to an out-of-town convention group Wednesday. That is never more evident than at the Sheraton Mesa Hotel in the Wrigleyville West development, a stone’s throw from Sloan Park. The hotel’s Stats bar was prepared to host Cubs fans to watch Game 7 on their big-screen TVs. Stats offered Cubs fans $20 T-shirts that read “1907-1908 champs” along with Chicago dogs and Cubbie burgers. A Cubs banner and a white “W” flag hung from the ceiling. Jeanna Berg contributed to this story.